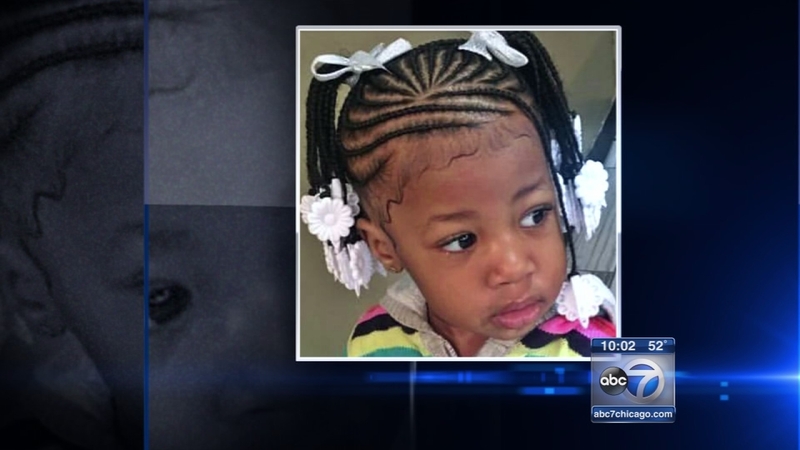 CHICAGO (WLS) -- A 1-year-old girl has been released from the hospital after she was shot in the neck while riding in a car Friday afternoon on Chicago's West Side. The girl, whose name is Khloe, was wounded in the 5400-block of West Lemoyne in the Austin neighborhood. Polices said someone in a silver vehicle drove past and fired shots into the vehicle. The bullets went through the trunk and back seat, hitting the child. The bullet is still lodged in her neck. Doctors says they'll wait awhile before considering surgery to remove it. The driver of the vehicle, a young women who spoke exclusively to ABC7 Eyewitness News, said she stepped on the gas when she heard the gunfire. The child was the niece of her best friend. "We saw blood on her collar, and when we saw blood we rushed to the hospital," said the driver, who did not want to disclose her name. "She was just sitting there. She wasn't crying or nothing."